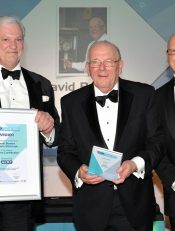 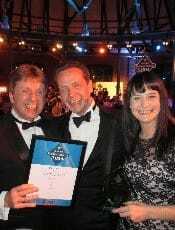 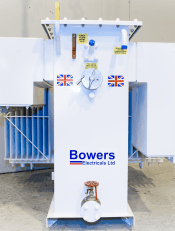 Bowers Electricals is one of few remaining British companies still supplying distribution transformers in the UK. 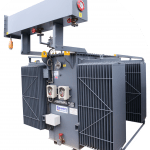 Our standard distribution transformer range is usually available from 315kVA to 2500kVA, with a typical 11000V input to 415V no-load output, but any size and voltage range can be catered for, up to 20MVA at 33kV. 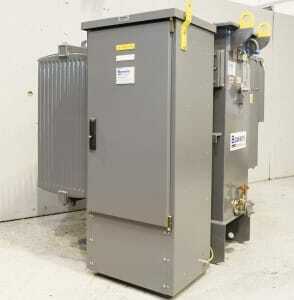 To keep lead times to a minimum, we produce standard distribution transformers for stock as well as to clients’ specific requirements – always to BSEN60076. 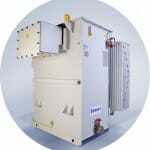 Bowers distribution transformers are designed with the HV and LV flanges to BS2562 with facings suitable for the accommodation of bolt-on HV and LV cable boxes or LV transformer mounted feeder pillars/ACB/MCCB cabinets and HV transformer mounted switchgear to ENATS standards. 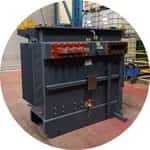 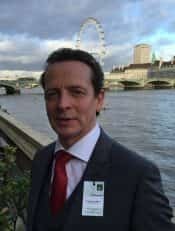 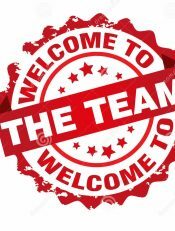 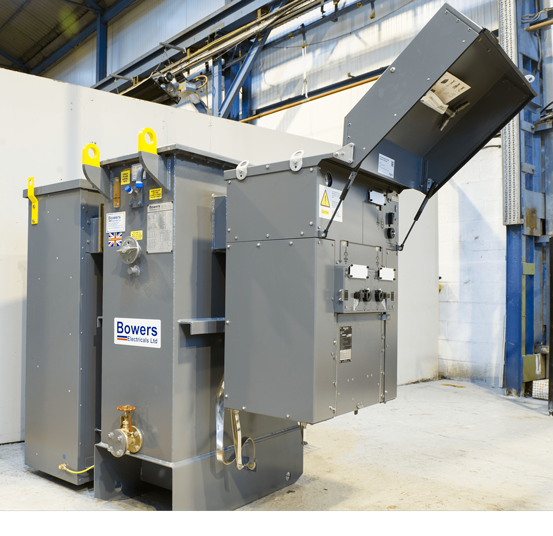 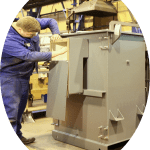 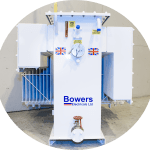 Bowers transformers are also designed so that HV switchgear can be fitted without interference with the radiators removing the need for extension throats or radiator elbows. 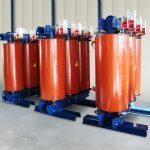 Transformers are available in all cooling arrangements, from conventional mineral oil to the natural and synthetic esters, e.g. 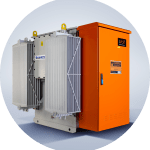 FR3 and Midel – often used in high-risk transformer applications.